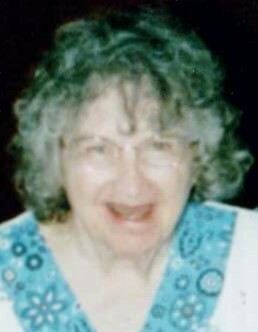 Theresa Staubley, 81, of Meriden, passed away into the arms of our Lord on Wednesday, January 23, 2019. She was born on November 23, 1937 in Hartford to the late John and Ruth Staubley. Theresa is survived by her cousin James Curtis and his wife Dorothy of Southington and many others. Burial will be private and at the convenience of the family. There are no calling hours. Plantsville Funeral Home has been entrusted with handling the arrangements. For online condolences, please visit www.plantsvillefuneralhome.com.